No parent wants to believe their teenager will escalate from smoking a joint to pill popping to literally shooting or digesting heroin – but sadly this trend is growing. Why? Because heroin has become a cheap drug for youth to purchase and some drug dealers are conveniently lacing marijuana with heroin to quickly get your teen addicted. 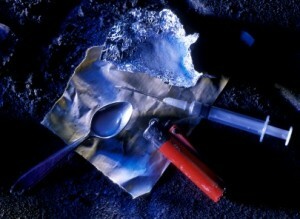 Heroin is considered to be the most highly addictive substance known to man. Heroin is becoming an increasing concern in areas where lots of people abuse prescription opioid painkillers, like OxyContin and Vicodin. 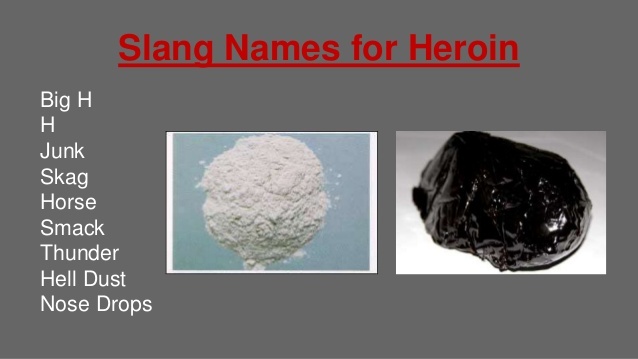 They may turn to heroin since it produces a similar high but is cheaper and easier to obtain. Nearly half of young people who inject heroin surveyed in recent studies reported abusing prescription opioids before starting to use heroin. To learn more about the different types of opioids, visit Opioids Drug Facts page. Being a parent in denial doesn’t help anyone. If you suspect your teen is using heroin, get help immediately. Residential therapy is nothing to be ashamed of. Contact us for more information.